Jun 14, 2018 Ghost Pump is Here, and it’s VICIOUS. 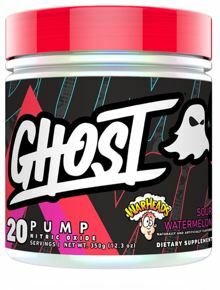 GHOST Pump slays 'comparable' nitric oxide products in just 1 scoop, but going all in with 2 scoops for a legendary pump*. Try standalone as a caffeine-free pre-training option, or add a scoop to your favorite pre-workout. Use only as Directed.